Eastern Flooring, Inc. – Prefinished Wood Floorings in Minneapolis, Minnesota | Premium Hardwood Flooring at Unbeatable Wholesale Prices! 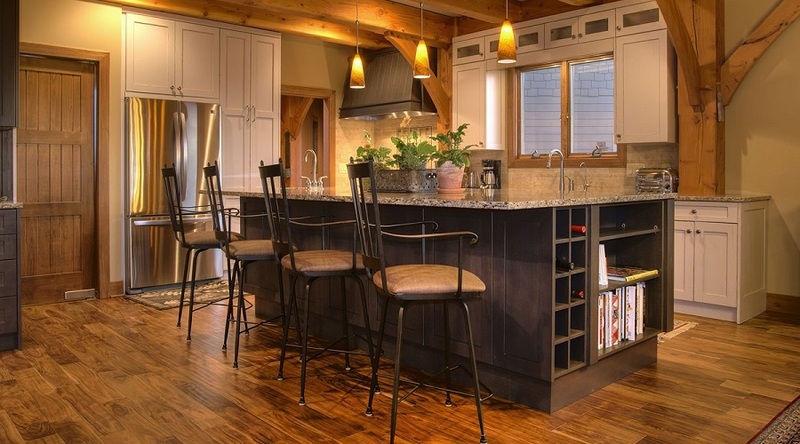 Eastern Flooring is the expert in the field of prefinished wood floorings in Minneapolis, Minnesota. We work diligently to bring in unique wood floorings from all around the world. Using cutting edge technology with very competitive wholesale prices, Eastern Flooring is the trusted leader in the hardwood market. Our flooring is functional, practical, beautiful and affordable. We stock two major brands for your consideration – Elegance Plyquet and Teka. From modern collection floors with a piano like finish to vintage European White Oak wide plank with an oil wax finish, Eastern Flooring has what you are looking for. Other options include eco-friendly stranded woven Bamboo flooring and Portuguese Cork flooring. 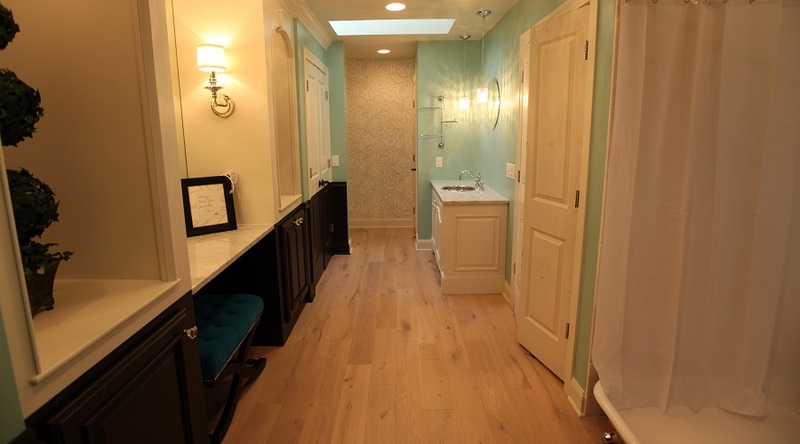 We pay close attention to details – not only in our artistic design, but also in technical design elements from wood flooring moisture content to precision milling and finishing. In the past 10 years, thanks to our strict quality control on moisture content, precision milling, and finishing, we managed to keep our claim rate much lower than the industry standard. We stock solid hardwood floorings, engineered wood flooring, click-lock floating engineered floors, Eco-friendly cork and Bamboo. In addition, we stock all the flooring accessories you need to finish installing your wood floors. This includes such accessories as wood floor moldings and trims, wood vents and grilles, stair treads and risers, floor underlayment, and more. 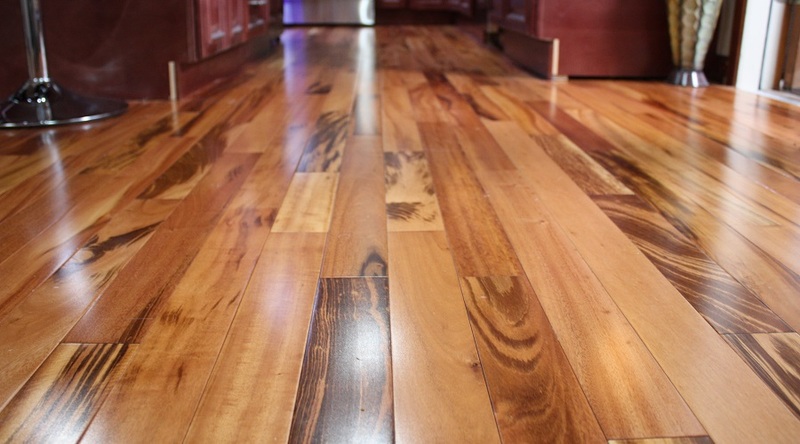 We also specialize in engineered wood floorings that are ideal on top of radiant heat applications. We will help you to find the most suitable wood floors and accessories for your customers with under-floor heating.